Every month, project management expert Elizabeth Harrin fields readers’ questions about the challenges, risks, and rewards of project work on the LiquidPlanner blog. Ways to get more resources for your project. Read on, PM rockstar. 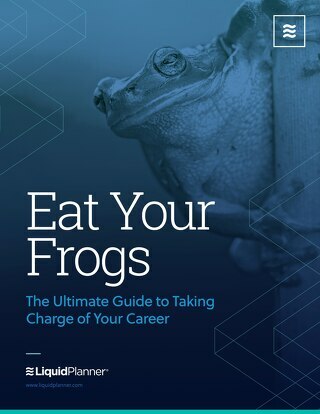 This eBook will help elevate your career to the next level.